The Schrödinger’s backup is such a backup, that was not yet tested for a recovery. Having a full backup is essential for making sure you can recover everything, especially if you have a widespread system failure, compromised data, or even an employee error that leads to loss of a substantial part of your information. 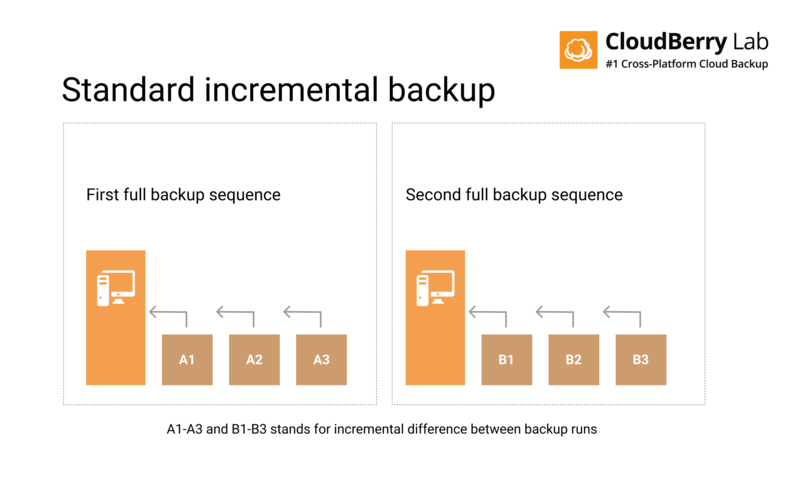 While traditional full backup methods used to be the only option for having a complete copy of your data, synthetic full backup is providing a new alternative. As mentioned, a full backup is what it sounds like: a backup file that contains all your existing files, data, and information. In terms of both physical and cloud storage, you complete a full backup by copying all the relevant information into your backup drive or server. By completing a total version of your data, it’s easy to recover specific files whenever you need to. 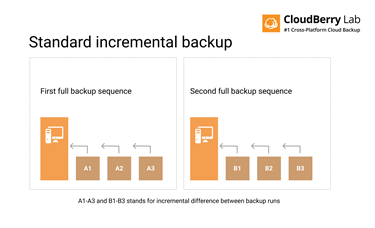 Currently, any backup software is capable of performing the sequence of full and incremental backups. You upload full data during the initial backup, and only incremental changes on the subsequent backup starts. However, to ensure you can recover, it is advised to run full backups from time to time.